Fill Us with Your Presence! 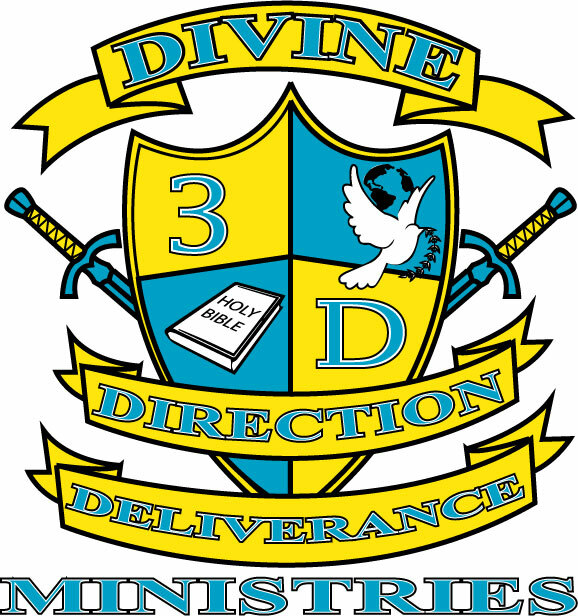 Divine Direction Deliverance Ministries (DDD), a local ministry that follows the commandments of the Holy Bible. Divine - Set Apart by God. Direction - Obedience to the word, Holy Spirit, and the voice of God. Deliverance - By Jesus Christ our Savior - the Messiah - the Anointed One! To see Yah's people of all ethnicities receive divine direction, wholeness and deliverance; to be set free from every strong hold of the enemy, and to complete their destinies which is Yah's original plan and purpose for their lives. For them to walk in the love and in the fullness of Yahusha (Jesus) Christ of Nazareth our Messiah. To show the love of Yahuah (God) to all those whom we come in contact with, so that same love will become contagious and others will come to love the Lord with all their heart. To warn Yah's (God's) people of the enemy's destructive plans against them. To teach and preach the gospel of Yahusha HaMashiach (Jesus Christ) to those in our church, communities, surrounding area and the world. To train and equip Yah’s (God's) kingdom people to train and help others to walk out their God given callings; evangelizing the world around them. To teach Yah's (God's) chosen people who they are and their purpose in the earth. 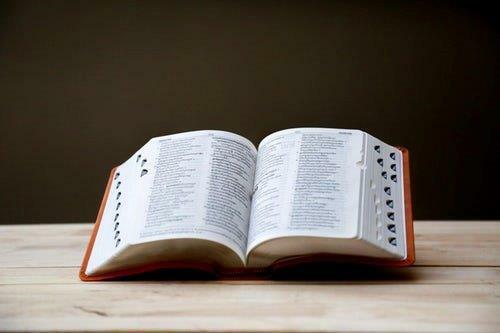 We believe in the Holy Bible to be the inspired, the only infallible, authoritative Word of God. We believe in the Most High, eternal existence. 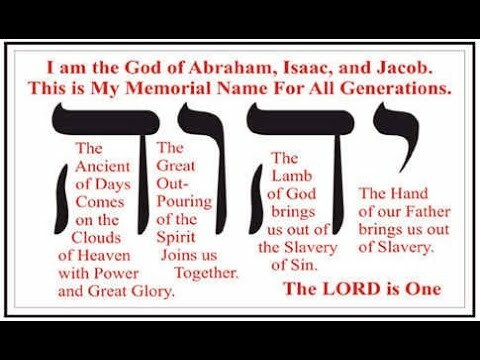 We believe Deuteronomy 6:4 Yahuah our God, Yahuah is one. We believe in salvation it is the means by which Yahuah (God), through Yahusha (Jesus), saves man from the penalty of sin that gives him eternal life. We believe in the 12 Tribes of Israel as being Yahuah's (God's) chosen people. We believe in the divinity of Yahusha (Jesus), in His virgin birth, in His sinless life, in His miracles, in His vicarious and atoning death through His shed blood, in His bodily resurrection, in His ascension to the right hand of the Father, and in His personal return in power and glory. We believe that for salvation of lost and sinful people, regeneration by the Holy Spirit is absolutely essential. We believe in the present ministry of the Holy Spirit by whose indwelling the Believer is enabled to live a holy life. We believe in the resurrection of both the saved and the lost; they that are saved unto resurrection of life and they that are lost unto the resurrection of damnation. We believe in the spiritual unity of believers in Jesus (Yahusha). Pastor Timothy Sturrup was born on July 29, 1959 in Manhattan, NY. He is the second of four children born to Arnold and Edith Sturrup who are Bahamian natives. Timothy was reared in New York City school system where he graduated from Aviation High in Queens New York in 1976. Timothy also attended two semesters at the Academy of Aeronautics in Queens New York. 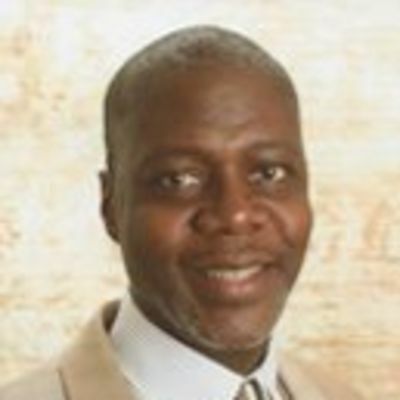 From 1975-1981 Timothy begin working as a volunteer at Greater Refuge Temple in Harlem New York, where the late Apostle William L. Bonner was the Pastor, as a helper in the Broadcast Recording Ministry under the instruction of Van Jay and later became a Broadcast Recording Engineer for the live church service. Then the Call of Duty came in 1981 and Timothy enlisted in the US Navy advancing to the rank of E5, 2nd class Petty Officer Electronic Technician, and in 1989 received an honorable discharge. In that same year Timothy went to work in Newark New Jersey for Positive Proof Ministry where Apostle Frank Garris served as pastor. Timothy served as their broadcast engineer for the next three years where he met and married his bride Cassandra Moore. In April of 2000 Timothy and Cassandra joined Greater Shiloh Church in Easton, Pennsylvania under the leadership of Pastor Fred and Juanita Davis where he served for six years as Multi Media, Director and four years as a Minister until ordained in 2008 as Pastor of Greater Shiloh Church North Campus in Stroudsburg, Pennsylvania, under the leadership of Senior Pastor Philip Davis. Pastor Tim served as the Greater Shiloh North Campus Pastor from September 2009 until May 24, 2015. The Lord called Pastor Tim to a new assignment, where he transitioned from Greater Shiloh Church to the founding of Divine Direction Deliverance Ministries. Where the percept is "This is God's house, God's people and God's work". Pastor Tim has a heart to serve God and God's people. His passion is sharing God's word and truth, following God's instructions, and leading God's people into deliverance for their divine purpose and destiny. Minister Cassandra Sturrup was born on May 6, 1958 in Detroit Michigan, the eldest of four children. 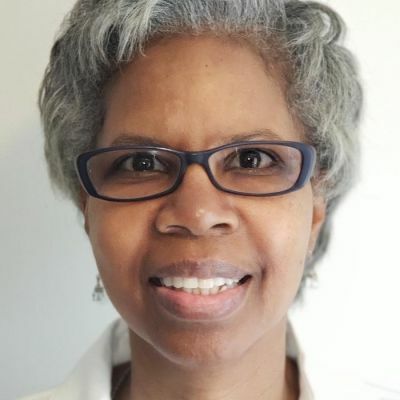 In 1983, she graduated from the Lyons Institute of Newark, NJ where she studied Laboratory Technology, and then worked for 30 years in the medical field as a Medical technician and Phlebotomist. Minister Cassandra grew up under the influential teaching of Islam for 18 years until she accepted Jesus Christ into her life in 1987. She was taught in her Islamic teachings that God did not directly intervene in the lives of people, but something deep inside of her caused her to doubt that principle and she did not receive it as truth. Through devastating experiences, bouts of oppression, and hopelessness, God has brought Minister Cassandra from obscurity and pain into his glorious presence, full of joy and power. Now she works in ministry, with a strong passion and compassion of helping others to get free of the very powers of darkness that once held her captive and shares her story in her published book entitled, “From Jihad to Jesus”. She is devoted and determined to serve the Lord with all her heart, and desires to accomplish the purpose he has destined for her life. Pastor Tim and Minister Cassandra have been married for 29 years. They have one daughter, Ondraia Robinson, who serves within ministry with them; son-in-law Tamil Robinson and 7 grandchildren. 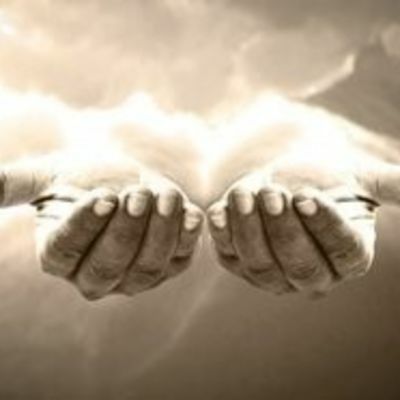 Prayer Warrior's - Are here to meet the spiritual needs of the church and community through prayer and supplication. Greeters - The greeters’ ministry is responsible for ensuring that everyone entering Divine Direction is greeted in such that visitors feel welcomed and loved. Temple Servants - This ministry has the responsibility of maintaining the inside of the temple. As temple servants our desire is to make people feel welcomed, hand out bulletins, assist with finding seats and passing out visitor cards. Music Ministry - The music ministry helps set the atmosphere that is conducive to praise, worship, healing and deliverance through instruments and songs. Praise and Worship - Leads people into powerful praise and intimate worship of the Almighty; to set the atmosphere that is conducive to this house of worship. Dance Ministry - Helps set the atmosphere in the service of the Most High for worship. Children's Ministry - This ministry is designed for ages 5-12 to teach them the word of God through bible stories, arts and crafts and group discussions. Teen Ministry - This ministry is designed for Ages 13-17 to teach the word of God through the bible addressing teen's day to day topics. Communication - This ministry assists the church in coordination of all internal and external communications. Women's Ministry - This ministry is designed to help women of all ages to focus in on their relationship with the most High. Understanding according to his design who they are as a powerful, wealthy, force to be reckoned with in the earth.